Dr. David Shusterman of New York, New York is ranked among the top physicians in the nation based on patient reviews. NEW YORK, March 27, 2013 /PRNewswire-USNewswire/ -- Patients' Choice has announced that Dr. David Shusterman was one of a select few physicians honored with the prestigious 2012 Compassionate Doctor Certification. Each year, nearly 100 million patients across the U.S. access websites like Vitals,UCompareHealthCare, and Patients' Choice to provide feedback about experiences with their physicians. Only those physicians with near perfect overall and bedside manner scores, as voted by their patients, are selected for the Compassionate Doctor recognition. Of the nation's 870,000 active physicians, only 3% were accorded this honor in 2012. The Compassionate Doctor certification is part of the Patients' Choice recognition program, where patients rate and vote for their favorite doctors. Dr. David Shusterman commented on the recognition: "This is quite an honor for me. I am very pleased to have been selected and grateful to my patients who went out of their way to rate me and give me positive reviews." Dr. David Shusterman is a board certified urologist. 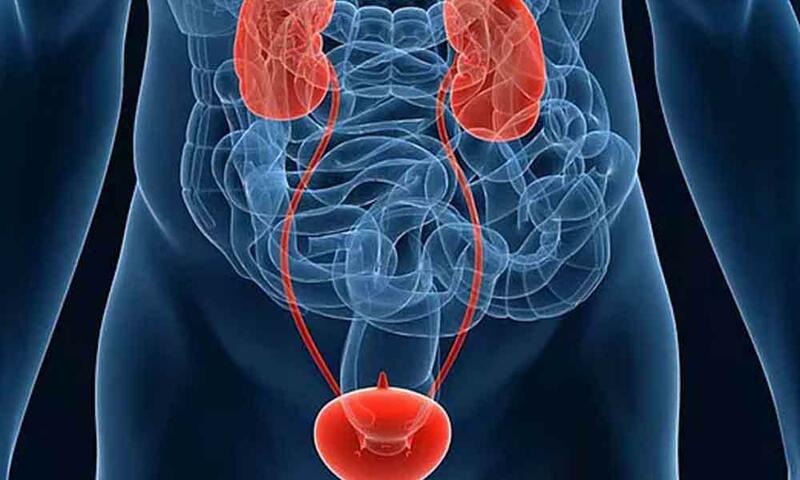 He specializes in state of the art compassionate urological treatment. He provides in office anesthesia for procedures that in the past would be painful but now are pain-free. In addition to having the latest equipment for diagnosis, he is on the leading edge of research and innovation in robotic and minimally invasive urology. He has offices inManhattan and Forest Hills, New York. He has been awarded numerous awards including Patients Choice and Top Urologist awards for 5 years in a row. Visit his website NYUrology.com for more information. For more information on this Compassionate Doctor, please visit Dr. David Shusterman's profile on Vitals.com. Following the publication of Dr. David Shusterman 's selection for the Patients' Choice Award, American Registry seconded the honor and added Dr. Shusterman to The Registry™ of Business Excellence. For more information on Dr. David Shusterman , located in New York , New York call 800-818-1720, or visit NYUrology.com. Author David Shusterman Dr. Shusterman is the managing partner and head urologist at Advanced New York Urology. He is experienced in robotic and minimally invasive surgery. He is an attending at Lenox Hill Hospital and New York Hospital in Queens. He has special interest in Urologic-Oncology, prostate cancer, robotic and minimally invasive surgery, and general urology. Dr. Shusterman is well trained at Robotic Prostatectomy and other minimally invasive robotic surgeries. His clinical interest involves urologic oncology with special emphasis on the care of patients with prostate, bladder and other urological cancers. He performs open, laparoscopic and robotic surgeries. He performs state of the art kidney sparing surgery by freezing or removing the cancer cells and sparing the rest of the kidney. He is also very skilled in diagnosing prostate cancer by using PSA and modern ultrasound guided biopsy techniques. It is our goal to make sure you feel your best and stay that way. 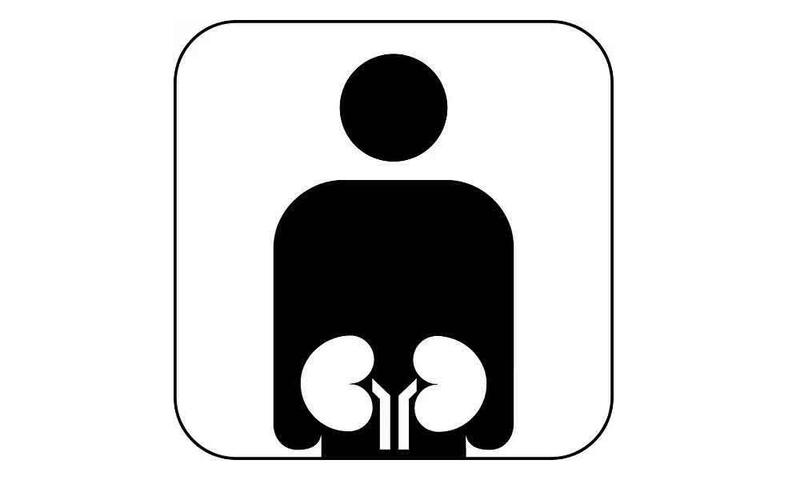 In the past, medical textbooks described the typical person unlucky enough to develop a kidney stone as a white, middle-aged, obese man who eats an unhealthy diet and doesn’t drink enough fluids. Those books may need an update. Any procedures can be frightening and it is best to understand what is going to get done and the risks, benefits and alternatives to treatment. In February, after days of experiencing debilitating back pain, Angela Trostle figured she had pulled a muscle from working out.But when her fever spiked and she couldn’t get out of bed, her doctor nearly sent her to the hospital. I am so so happy and feel so lucky to have my health. My story below is a reminder on how quickly it could be taken away from you.